We create many T-shirt designs everyday. You can use it for work or contact us to custom design. As a designer and a seller of T-Shirt online, we understand that you always look for quality resources which can make your work easier and give you inspiration. So, we provide a lot of quality of design, mockup, facebook ads … with different topics. 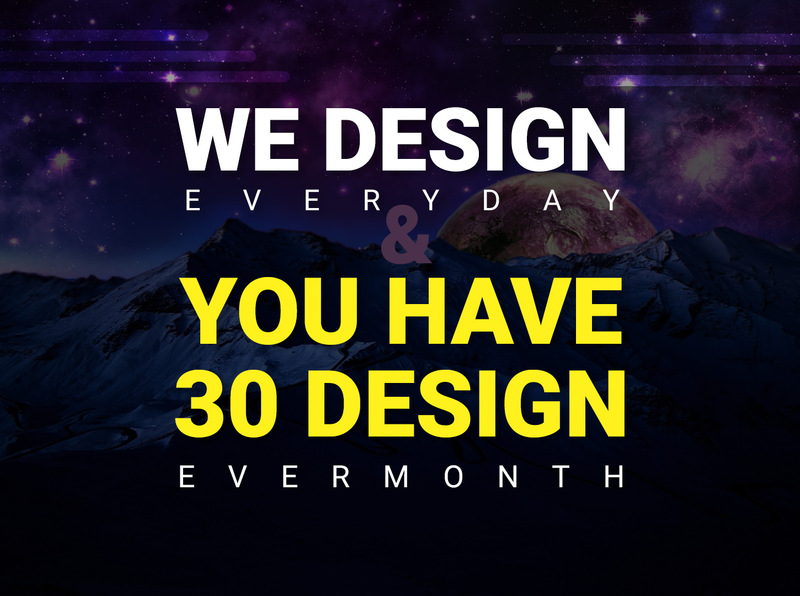 We Design Template everyday, you will have 30 design every month. - Free Facebook Ads Graphic template. "When I reach $1000 per month, I’ll designs more 2 T-shirt graphic every day."